This one of a kind system of training is based on deep insight into the dog and handler dynamic. This system provides the foundation to unleash the full potential and drive of the dog in all aspects of K-9 related tasks. 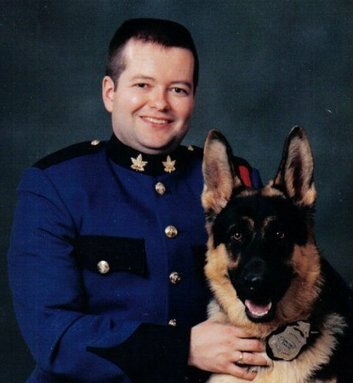 Trainer Dale McCluskey & PSD "Reuben"